Discover the health secrets of the Pro’s! 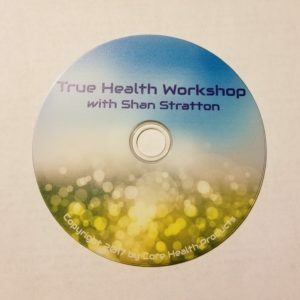 This informative DVD is a live presentation of Shan Stratton’s Health & Hydration Seminar. What are probiotics and enzymes? 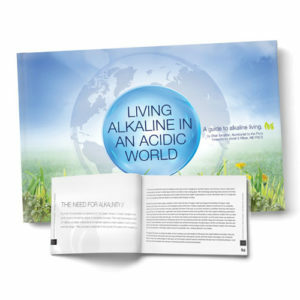 Why you want your body to be more alkaline than acidic! These principles will help you be the best on YOUR own field of play!